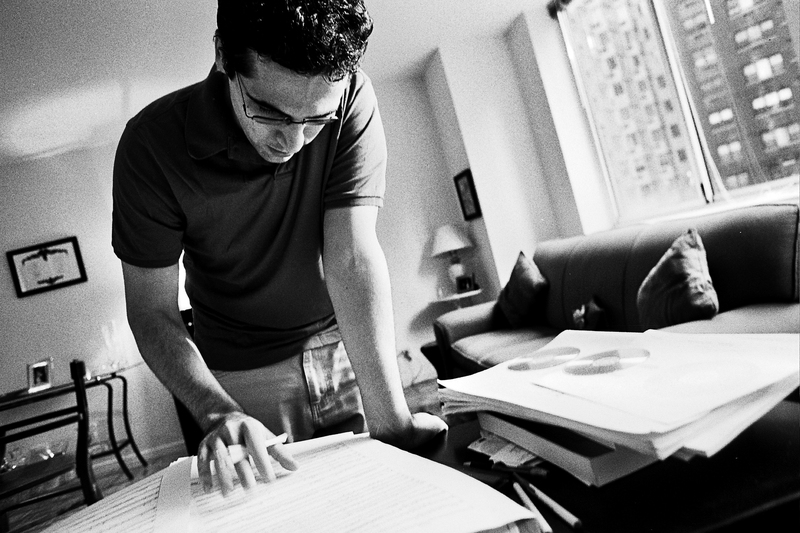 Avner Dorman begins a busy 2010-11 season this October 6 through 14 with the world premiere of his orchestral piece, Azerbaijani Dance, which opens the 2010-11 season of the Israel Philharmonic Orchestra led by Zubin Mehta. Azerbaijani Dance is an orchestration of Dorman's solo piano work by the same name and presents folk elements over a deeply rhythmic underpinning. A recording of the solo piano work is available on the NAXOS label. Dorman’s momentum doesn’t end there. In November, the Marin Symphony with Music Director Alasdair Neale gives the world premiere of (not) The Shadow which Dorman wrote through the generous support of Meet The Composer’s Magnum Opus project. Although Dorman sources Hans Christian Andersen’s dark fairy tale “The Shadow,” he assures audiences that this new piece is (not) The Shadow. The Winnipeg Symphony presents the Canadian premiere in February 2011 and the Nashville Symphony will perform the work in May 2011. In other exciting news, the San Francisco Symphony gives the world premiere of Uriah with David Robertson on the podium in January 2011.